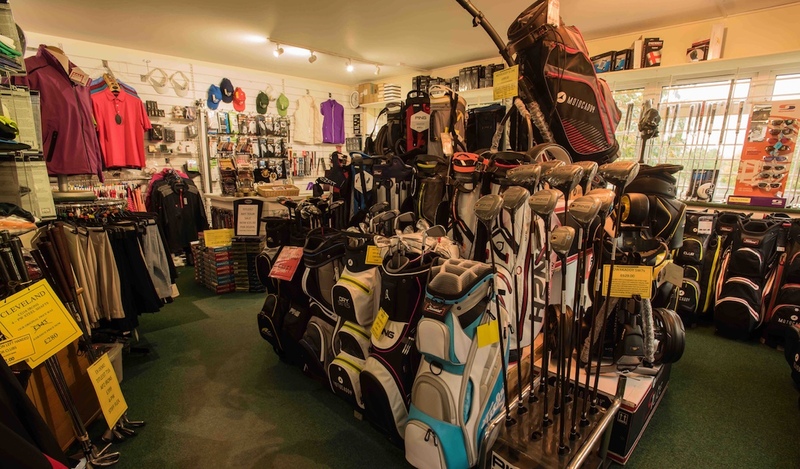 Lamberhurst Golf Club has a well stocked golf shop which carries a comprehensive range of equipment from most of the leading suppliers. We are open 7 days a week from 7:30am till dusk. Even when the golf course is closed due to extreme weather we are open for you to come and have a browse around the golf shop and receive expert advice. 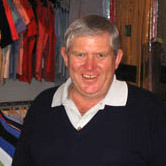 Brian has been a PGA Professional since 1974 and has a wealth of experience in both playing tournament golf and teaching the game. In his role as Club Professional at Lamberhurst, Brian is actively involved in the running of club competitions, playing Captain & Pro matches, beat the Pro challenge and inter Club matches. 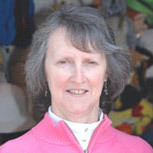 Chrissie is Brian's wife and business partner, she has years of experience working in a golf shop and is the one to speak to with regards to clothing. Chrissie along with Brian have established a reputation for offering a wide range of both men’s and ladies apparel as well as, hardware, shoes, bags and accessories. 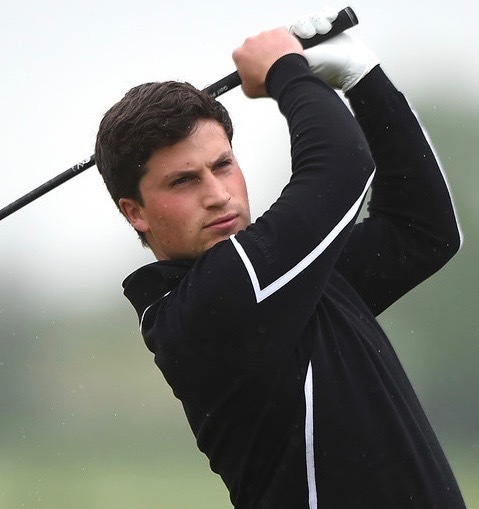 Will joined the team in early 2016 and is now a full time PGA Golf Professional. He regularly competes in PGA South region tournaments and Pro Ams. When not helping out in the shop Will can be found providing tuition to the clubs members, visitors and juniors. Please visit the Golf Tuition pages for more information.